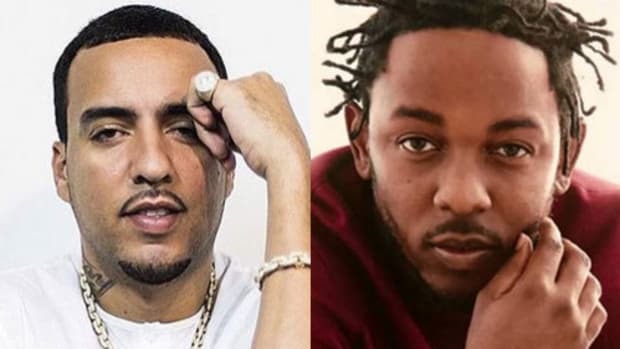 Last week French Montana found himself at the center of some real discussion for saying that the mainstream music industry is promoting Kendrick Lamar in an attempt to discredit "street" rap. I won&apos;t describe his statement as "controversial" because there wasn&apos;t any particularly controvery. There was no outrage, no calls to boycott French&apos;s music. He just brought up an interesting topic, he was wrong, and a lot of people pointed out that he was wrong, including me. Apparently he&apos;s been feeling enough heat that he decided he needed to call up TMZ and issue a follow-up statement clarifying his comments, because when you&apos;ve got Kardashian ties, who else would you think to call except TMZ? "Each style of rap, whether it be street rap, conscious rap, trap, or anything else should be looked at equally as being hip-hop. 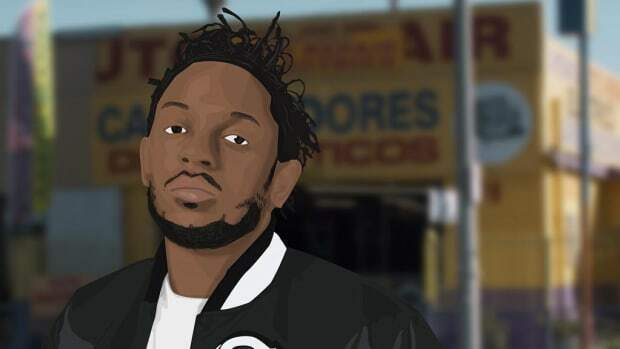 All of these artists should be acknowledged, rather than singling out an individual, whether it be Kendrick or anyone else." First, let&apos;s take a moment to acknowledge how hilariously scripted that statement is. It sounds less like anything French Montana&apos;s ever said in real life and more like the prepared statement of a politician who just got caught boning his intern. Apparently he needs to go into full on damage control mode, I wouldn&apos;t be surprised if a PR-person literally wrote that for him and he read it off a piece of paper. But more importantly, there&apos;s some real truth in what French said, he&apos;s just the wrong messenger and he picked the wrong target. The GRAMMYs, which operates as the mainstream&apos;s ultimate stamp of approval, really does overlook and discredit huge swaths of hip-hop. French Montana&apos;s never been nominated for a GRAMMY because he&apos;s never made excellent music, but when L.A. Reid and Kanye recently questioned the GRAMMYs for completely leaving out Future, an artist who dropped three number one albums in 2015, that&apos;s a much better point. Hell, we don&apos;t even have to make this about the "streets" at all, even Nas the lyrical God has never won a GRAMMY. All styles of music should be looked at equally, but that&apos;s not the same thing as all music and all artists being equal. 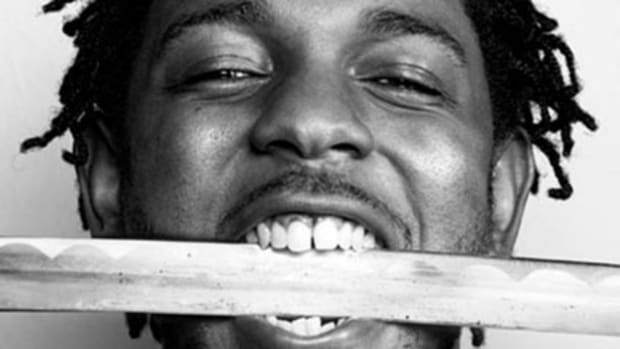 Kendrick hasn&apos;t received the acclaim he has because he&apos;s bowed to the mainstream. 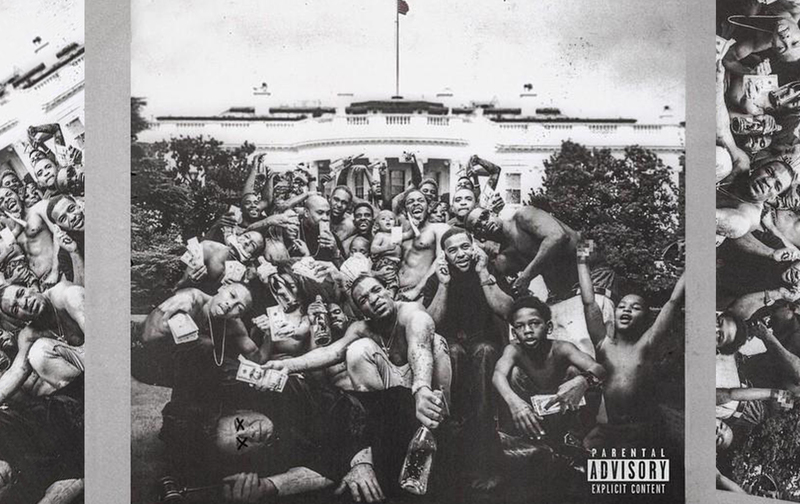 In fact, mainstream America&apos;s much more afraid of a guy who made the Compton homies standing over a dead Supreme Court Justice on the White House lawn his album cover than they are of anything French Montana&apos;s ever done.  Kendrick&apos;s music has simply become so powerful it&apos;s impossible to ignore, and it became that powerful because he&apos;s increasingly ignored the mainstream. 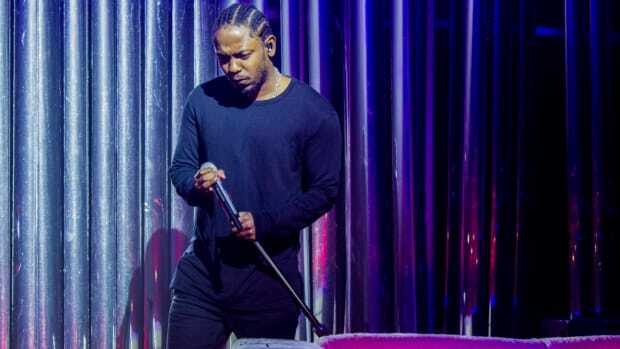 Kendrick forced the GRAMMYs to come to him, not the other way around, and even then the GRAMMYs attempted to marginalize him by limiting his victories to rap categories. 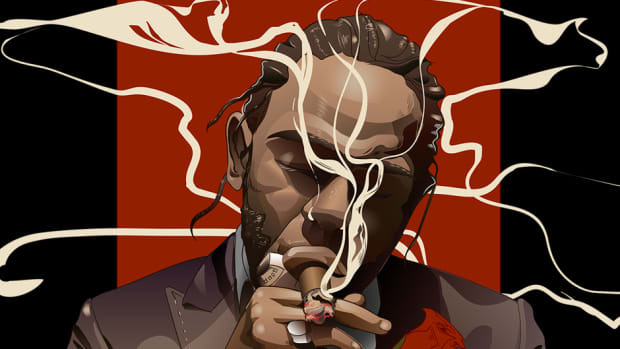 So while yes, the mainstream really does actively discredit much of hip-hop, but if French wants the kind of respect Kendrick gets he doesn&apos;t need to make music that sounds like Kendrick, he needs to make music as good as Kendrick&apos;s. Whatever your thing is do you, just do it excellently. And if you fall short of excellence, that&apos;s not the fault of the truly excellent, that&apos;s not because there are "haters" or people are "sleeping" or whatever other excuses you want to throw out. It&apos;s because you&apos;re just not good enough. 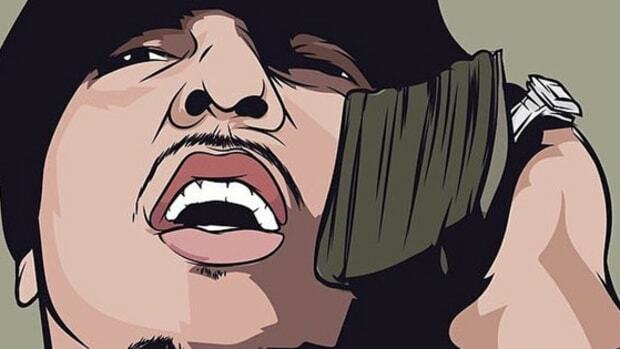 This is hip-hop, not a kid&apos;s soccer game where everyone gets a participation trophy. If you want better, be better.